Offering the finest fencing and railing products in your choice of Vnyl or Aluminium. 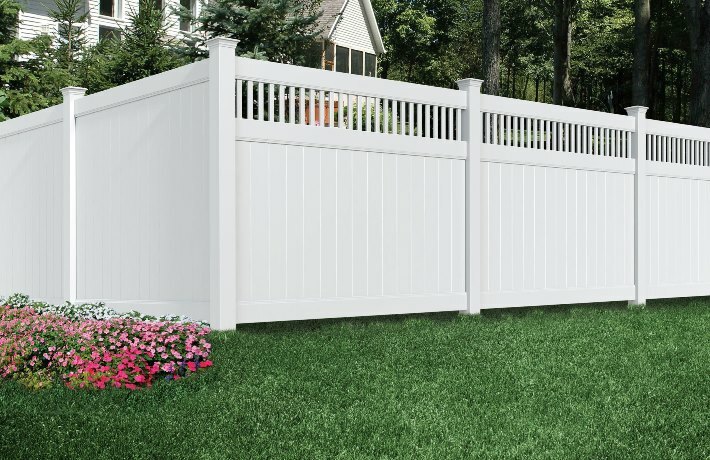 Our fencing will offer you many years of service and enjoyment. 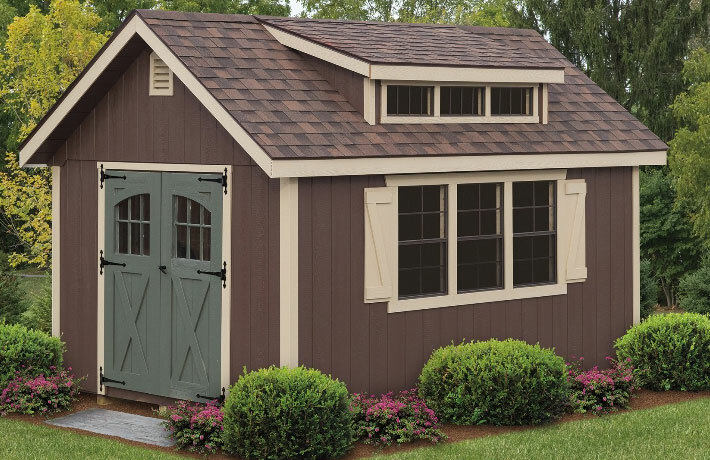 Our Sheds are custom built to fit your home. We offer a variety of sizes, styles, colors and options so that you get exactly what you are looking for. 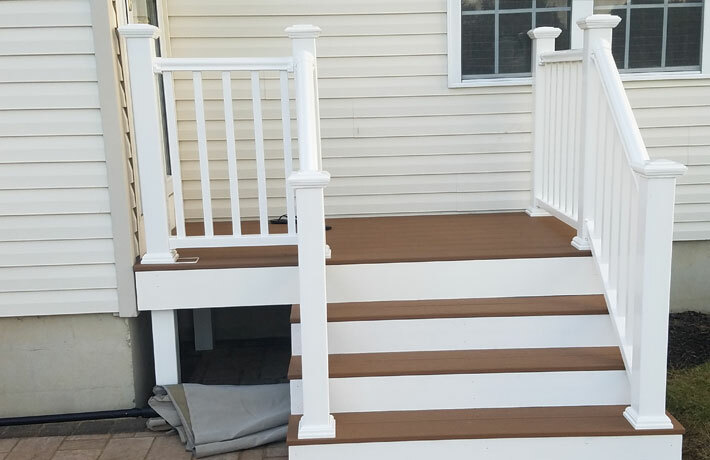 The Vinyl and Aluminum fencing found at CNY Fence and Sheds is considered by many as the premium quality standard of Central New York. 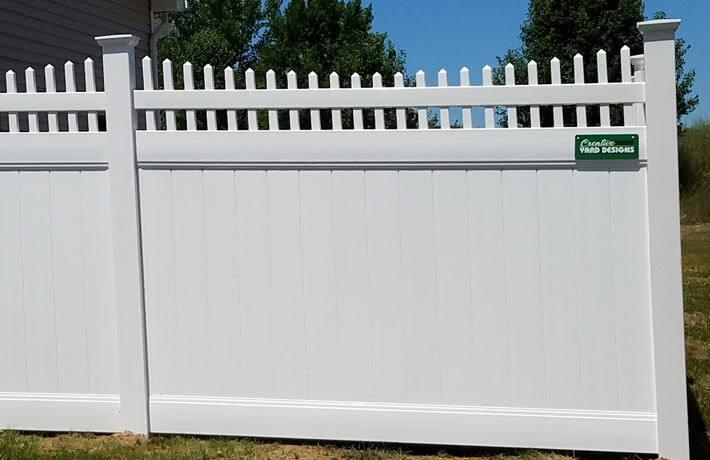 Our fence systems are enviromentally friendly and built to last thanks to our quality craftsmenship and USA made guarantee. We make sure our fencing is not only built to your needs, but also affordable to stick within your budget. You can also have a peace of mind by knowing that our fences provide impact resistance and weatherability. We recycle 100% of all aluminum, paper, and plastic scrap and 90% of our evaporative water and reclaimed power from our coating line. We encourage you to stop into our store, or give us a call today at: 315-214-1316. 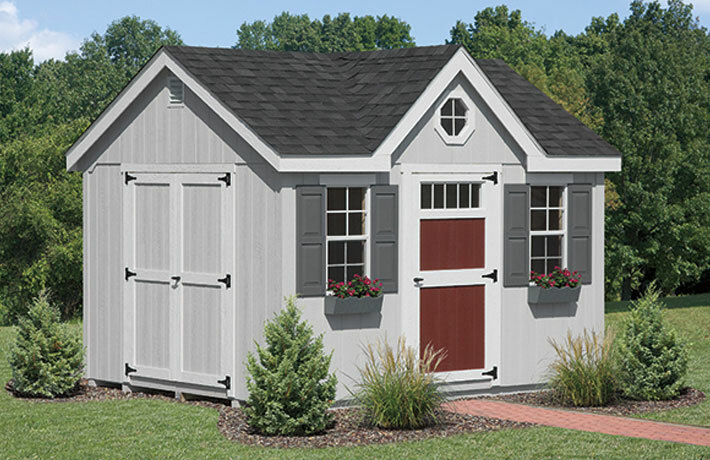 Purchasing from CNY Fence and Sheds means that your products are USA made. That means you’ll get the highest quality sheds and fencing that can’t be found anywhere else. 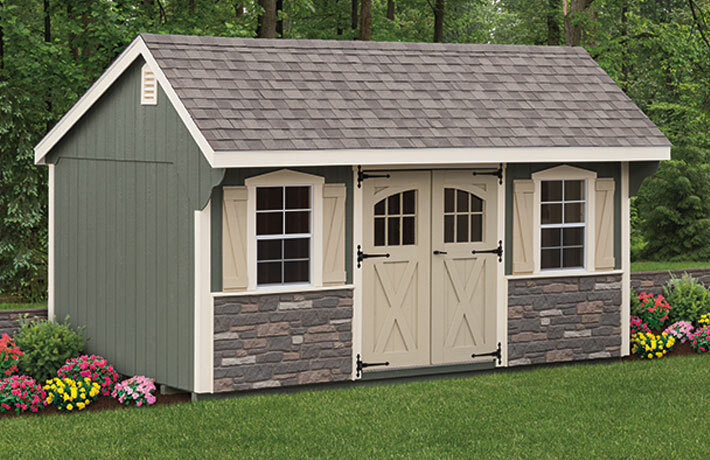 Purchasing a brand new shed for your home just got easier. Our financing options allow you to get what you need now, without all the stress of worrying about costs. You don’t buy vinyl fencing with the goal of using it for only year or two. 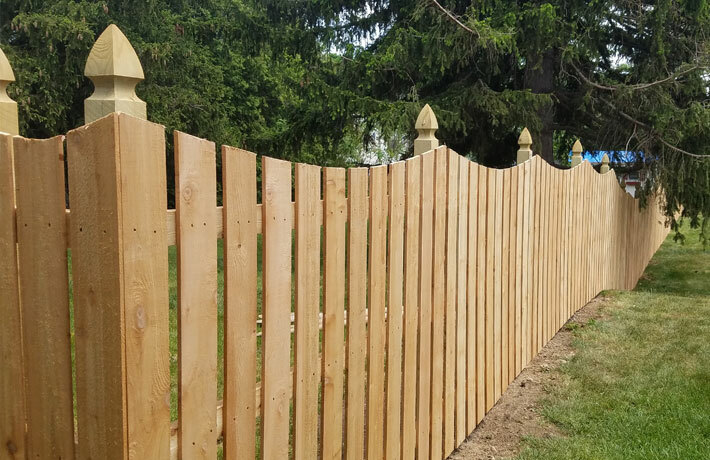 You expect long term and our UV Protection helps your fence stay strong against the CNY weather. If you would like to learn more about our products, or if you are ready to purchase any of our fencing and shed products then contact us today. Our staff is knowledgeable and can answer any questions you might have. We respond to all emails quickly so that you can move forward on your next big project.